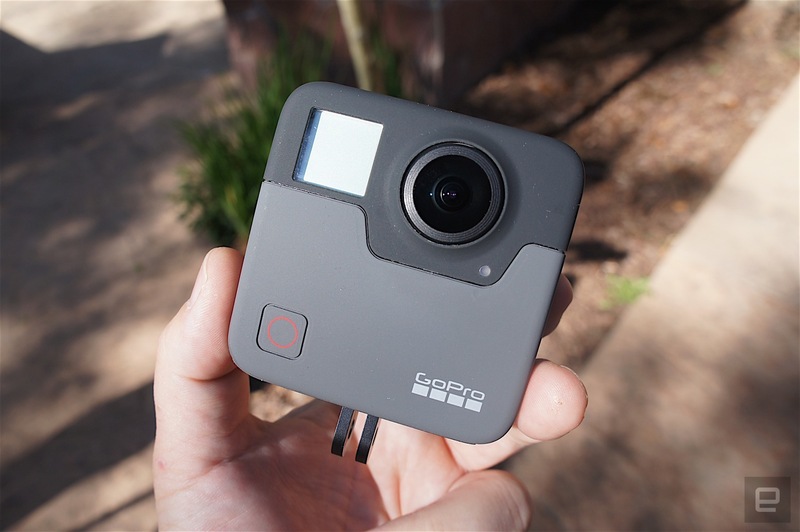 GoPro announced a new camera to capture 360° videos in 5.2K resolution at 30 fps. 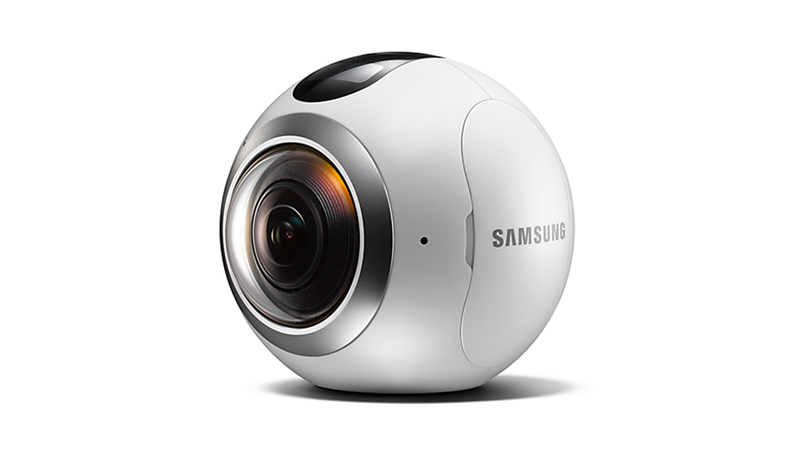 It will also take fully spherical photos and is called GoPro Fusion. 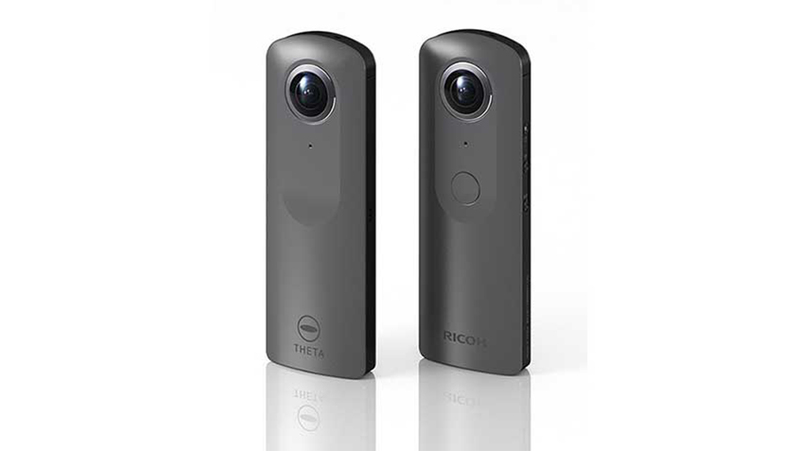 Capturing conventional footage will be possible as well. 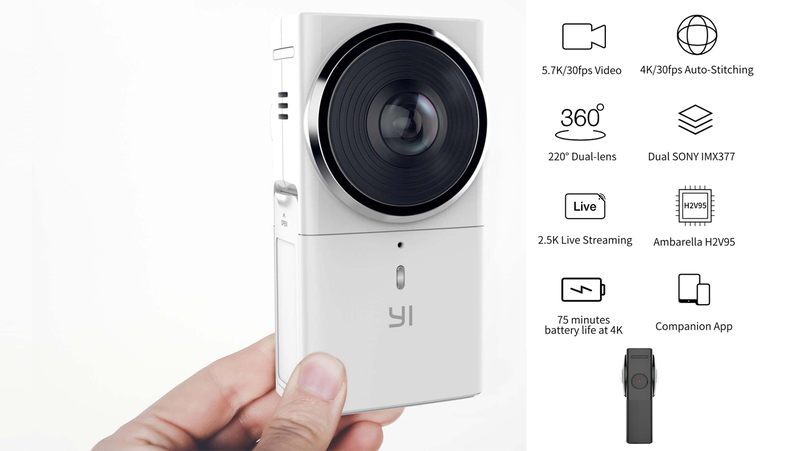 The camera is expected to hit the market end of 2017. Prices were not announced at the moment. 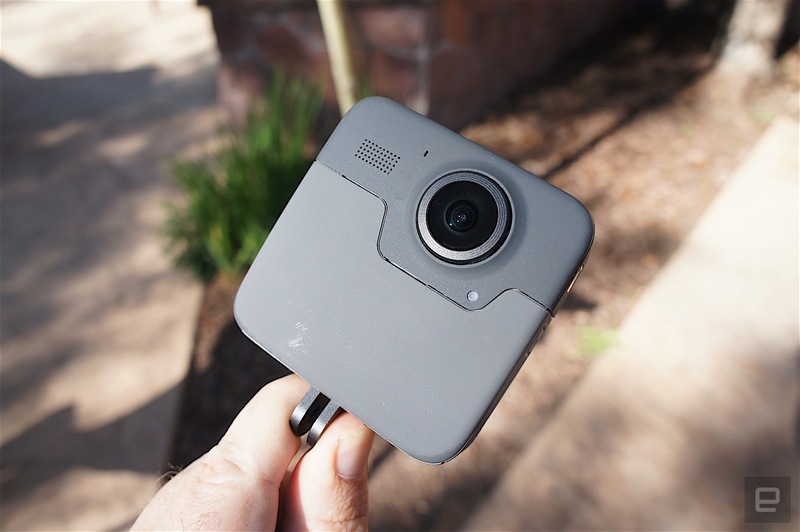 GoPro already introduced Omni, a six-camera-rig, and Back-Bone offers a 220° FOV lens to modify a GoPro which needs 2 cameras for 360° videos. 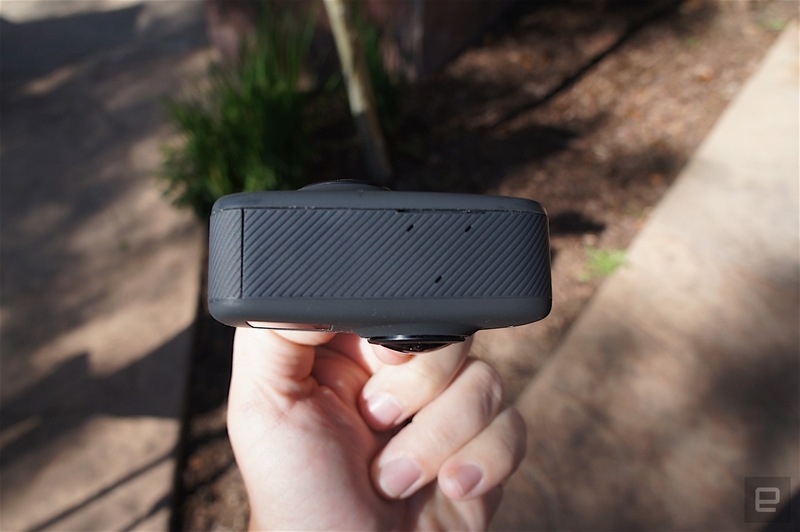 With Fusion there will be a single-camera solution from GoPro. Most likely it will be a cheaper way than mentioned solutions. 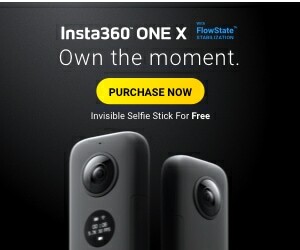 Just one picture is available at the moment. 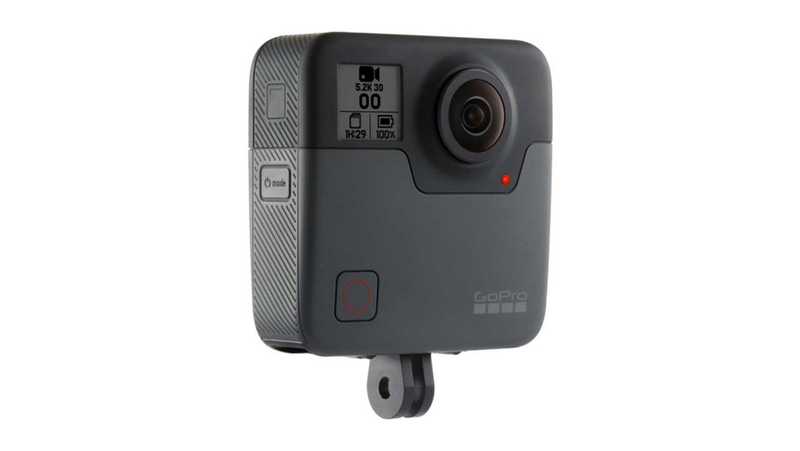 The design of GoPro Fusion looks similar to GoPro Hero5 black, therefor I expect it will be waterproof without a case as well. (When you look closely on the buttons on the side). 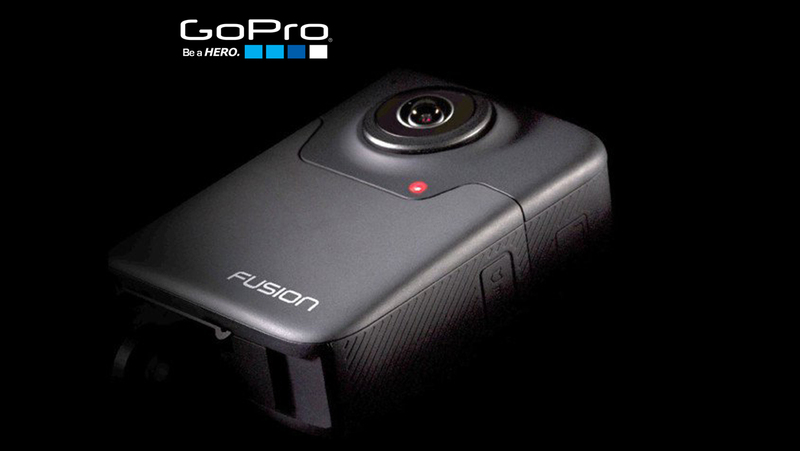 According to GoPro “Fusion is compatible with a broad range of GoPro’s mounts and handheld accessories”. 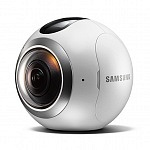 Seems the 360° and VR video trend is now finally picking up. 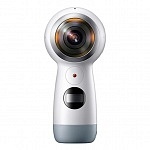 Samsung re-released their camera as Gear 360 (2017) edition, Yi Technology announced their 5.7K YI 360 VR at NAB in Las Vegas, Xiaomi Mijia 360 [Here’s my review] was released in April 2017 and last year Nikon already introduced their line of action cameras highlighting the VR camera KeyMission 360. 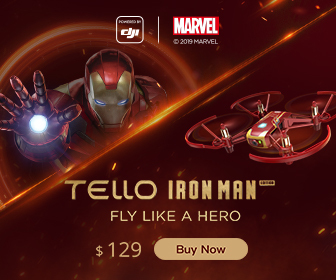 Seems like the first photos of GoPro Fusion leaked already. Looks a bit wider than the rendered image. 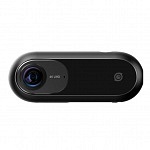 According to the author at engadget.com the cam is larger than a GoPro Hero5 black and has a square format. There’s a record button on the front and a small LCD screen which shows the mode you are in. 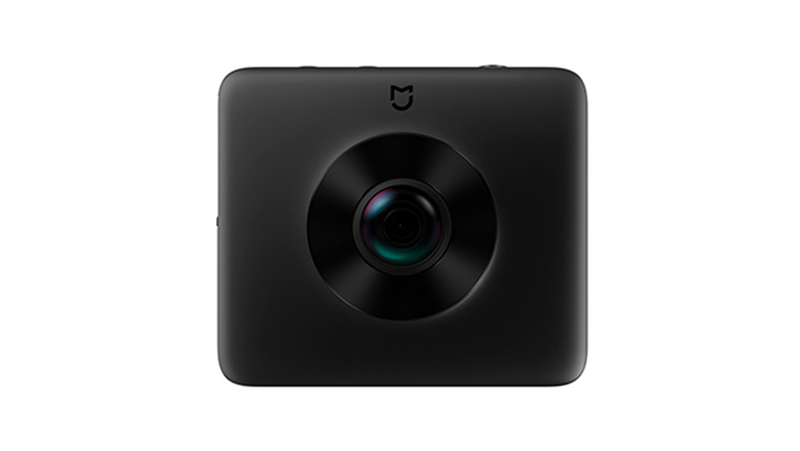 On the side is a power / highlight / mode button similar to Hero5 black. 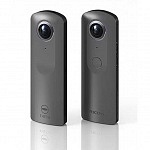 Obviously there are two lenses on front and backside and each is shifted a little to the side of the camera’s body. I’m not quite sure yet if the mount on the bottom is fixed. 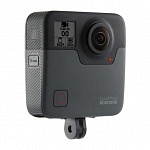 Nick Woodman, CEO of GoPro, called the new VR camera the “ultimate GoPro” and underlines GoPro’s dedication to this project in a video interview. 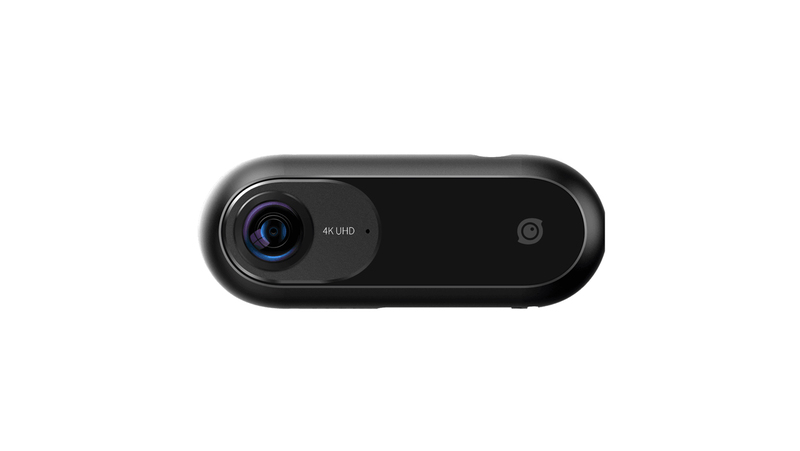 He also talked about one feature GoPro Fusion will have. 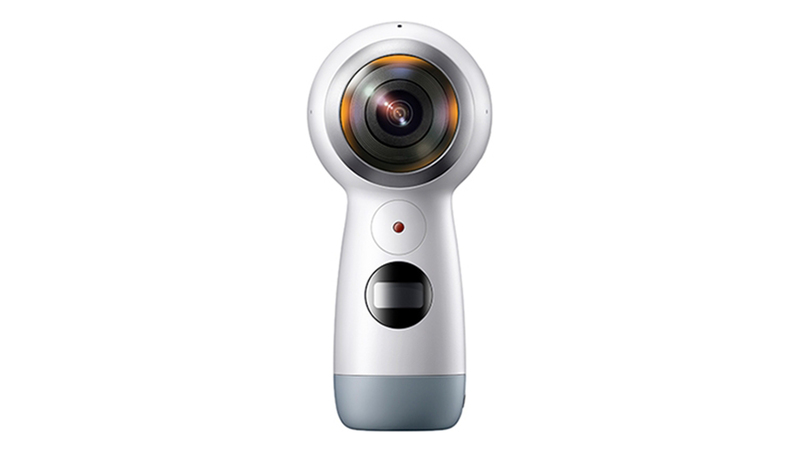 Not only the 360° video but also a feature within the app to reframe a “standard” video out of the 360 video to easily share it. 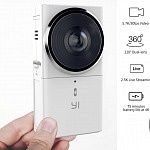 Pilot Program – looking for test users! 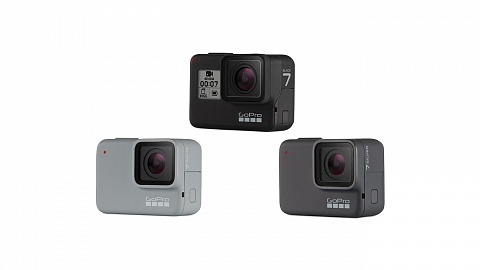 You can apply for GoPro Fusion Pilot Program on GoPro’s website where GoPro is looking for content creators to test the new camera. Roll-out of the pilot program is in Summer 2017, registration already started. Since there isn’t much more info available, besides the 5.2K 30fps announcement, I haven’t included it in this chart.